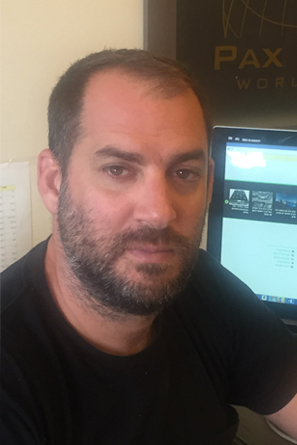 Yoni Paran has over 15 years’ experience in the production and media industry in Israel majoring in drama and Telenovelas. Yoni has participated in various positions in all the projects and productions of Dori Media Paran and Dori Media Darset. After the retirement of Danny Paran in 2010 from the position of CEO, Yoni has taken the lead to the production companies of DMG in Israel. Yoni Paran is the Son of Danny Paran, the Funder and the former owner of Paran Media (Dori Media Paran) and Darset Productions (Dori Media Darset).